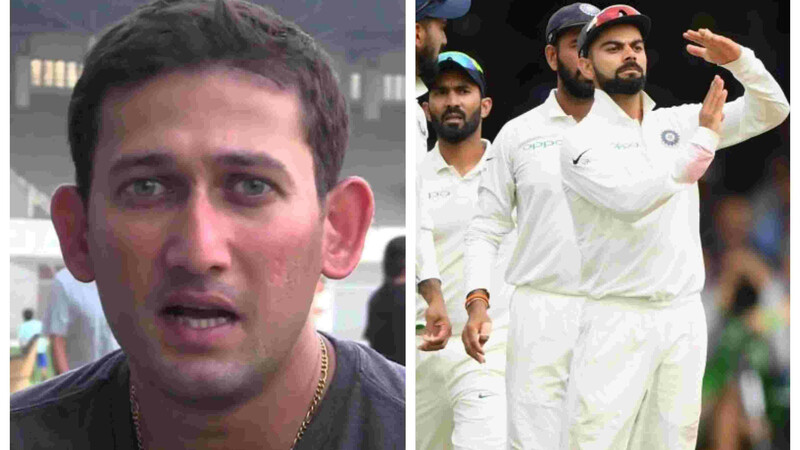 The incident happened during second day of last Test between India and England. 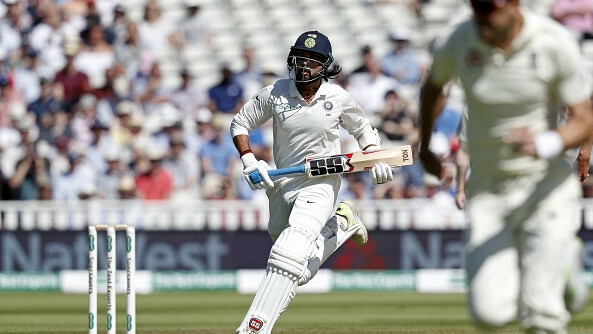 A funny incident happened on the cricket field when KL Rahul lost his shoe while running between the wickets during India's fifth Test against England. India was early in their innings when Rahul played with soft hands on the leg side for a run. In an attempt to steal a single, he pushed hard and a loose shoe in his right foot popped out in middle of the pitch. 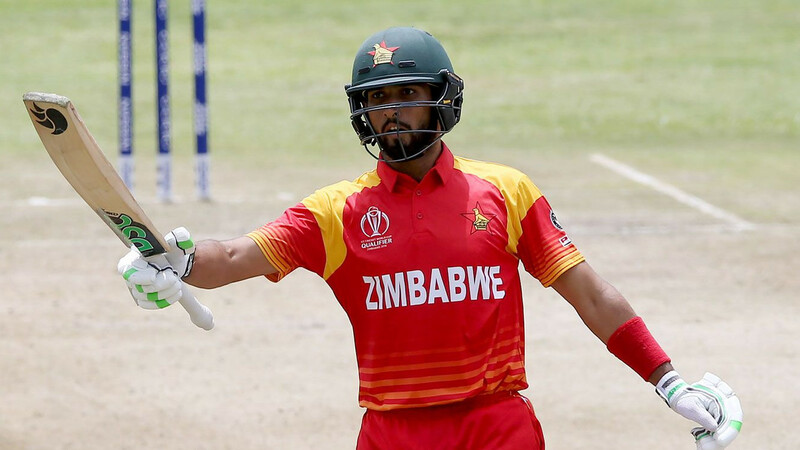 Commentators were in splits after witnessing the incident live and so were the players. 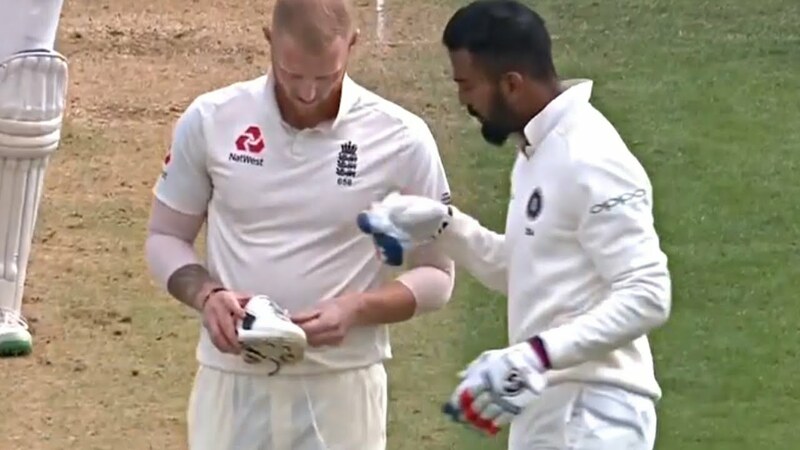 Showing a good gesture, the bowler, Ben Stokes picked up the shoe and handed it to the Indian batsman. Commentators were expecting him to help Rahul tying the shoelaces as well. But as it appeared, the Indian batsman was fine doing it himself. Talking about the fifth Test, India were in a commanding position on day 1 but a partnership by the lower order batsmen once again ruined things for Virat Kohli and co. From 214/8 to 312/9 England turned things dramatically and if that wasn't enough, India lost wickets quickly when they came out to fight back. The visitors are currently 6 down on 174 at the end of second day's play, quite similar to England's situation when they were batting. For India, KL Rahul and Cheteshwar Pujara both scored 37 while Indian skipper Kohli added 49 runs.